In my last post I told you how I would be embarking on an eco journey throughout the next few month of blogging. While this post is not part of that series it is consistent with going green and buying local! 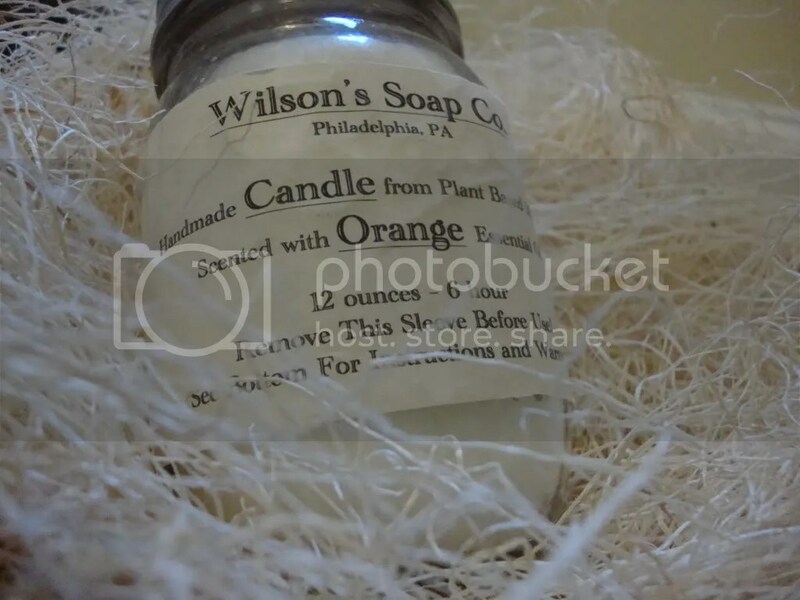 Oh and bonus, this company sells all natural soaps and candles. 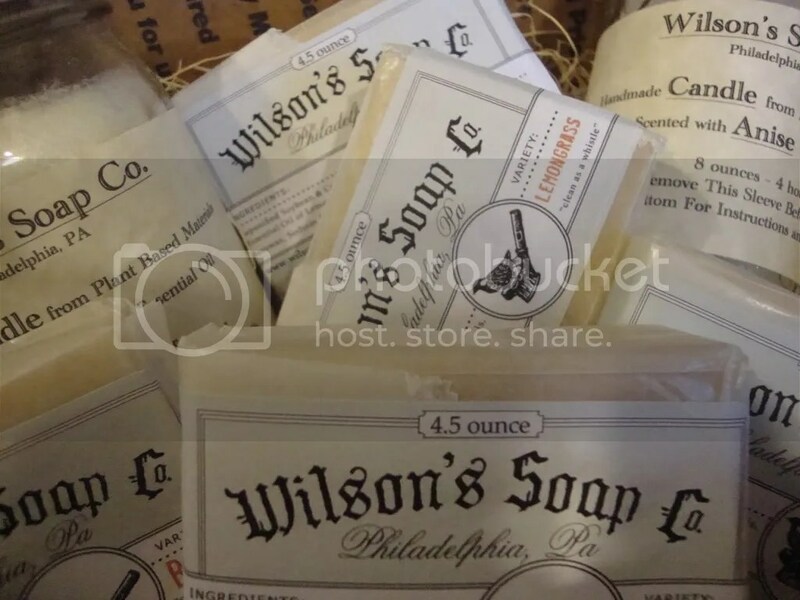 There are so many things to love about Wilson’s Soap Co. which is based out of Philadelphia. I think the best place to start is with a little history of this company that began out of a failed attempt at starting a BioDiesel plant. Yep, they were working toward a better planet from the start. When their plan to start the plant soured they took all the collected cooking oils and decided to use them for soap making. Nothing is wasted. What came of this is amazing all natural soaps and candles that will leave your skin feeling silky smooth and your home smelling fresh. All chemical free. When I received my box of soaps and candles I was so geeked about the packaging. Presentation…check. 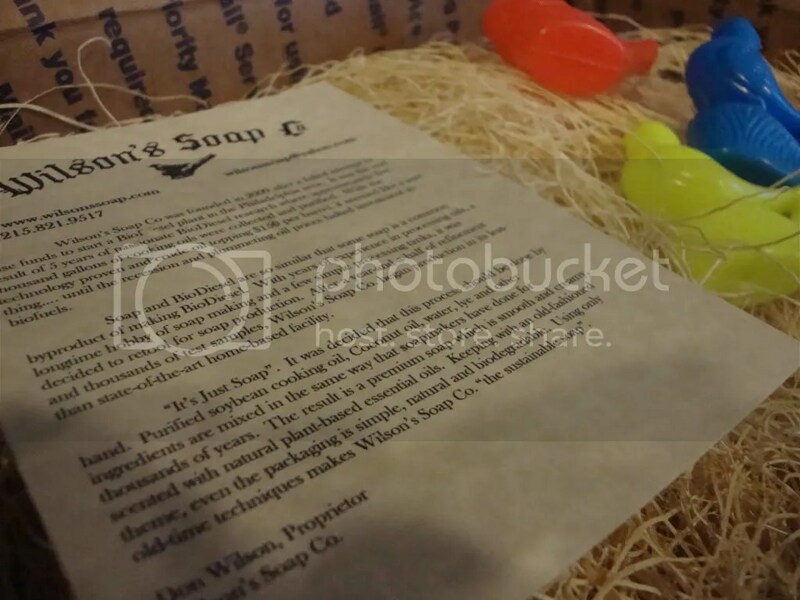 The soaps are wrapped in a simple natural looking wrapper that looks like something you would see in the good ol’ days. The packaging by the way, also all natural and biodegradable. There may be hope for my carbon footprint after all! The candles come in a very simple mason jar but have so much character. 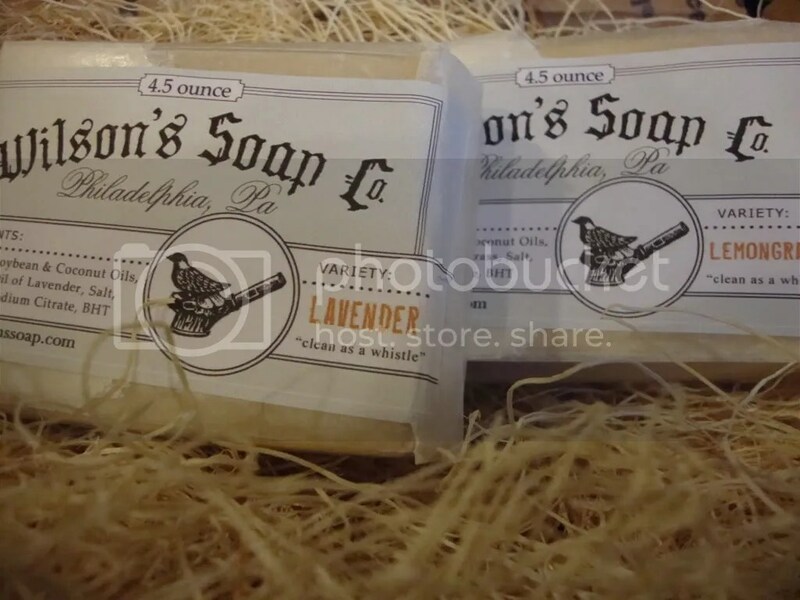 The soaps come in a variety of scents including basil, clove, lemongrass and lavender. All scents are from natural plant based oils. My favorites include the basil and lavender. When I first used this soap I was surprised that it lathers up just as well as any (inferior) commercial soap. After one use I could tell a difference in my skin. It felt softer and moisturized. Apparently this is a result of natural soap makers leaving the glycerin in the soap unlike commercial soap producers that remove it. This is a huge bonus for me because I hate using lotion. The candles I received were the Anise and Orange scents. LOVE. I lit the orange after I cleaned my house just to add a little more fresh. 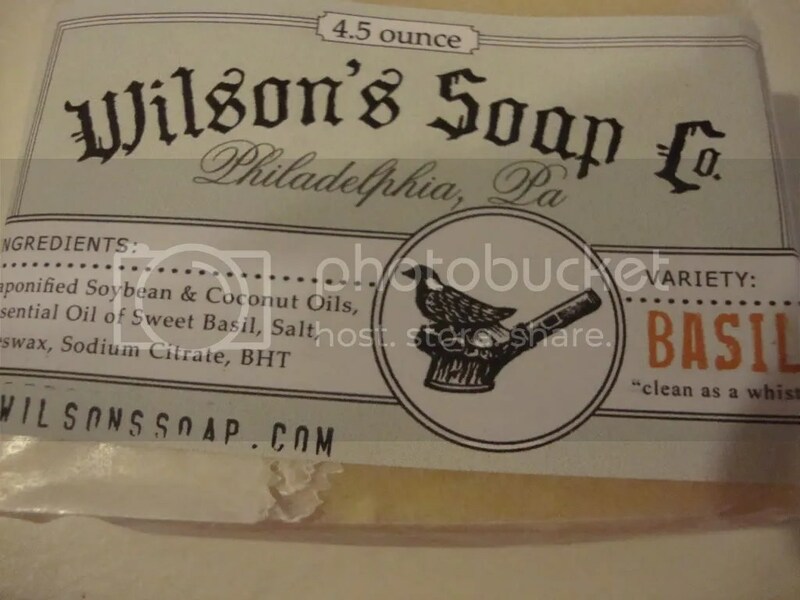 All in all (as if it weren’t obvious) I am a huge fan of Wilson’s Soap Co. and I plan on using their soaps over and over. I might even be kind enough to pass them along to friends for holiday gifts (yep, they make great stocking stuffers)! Want all natural silky soft skin too? 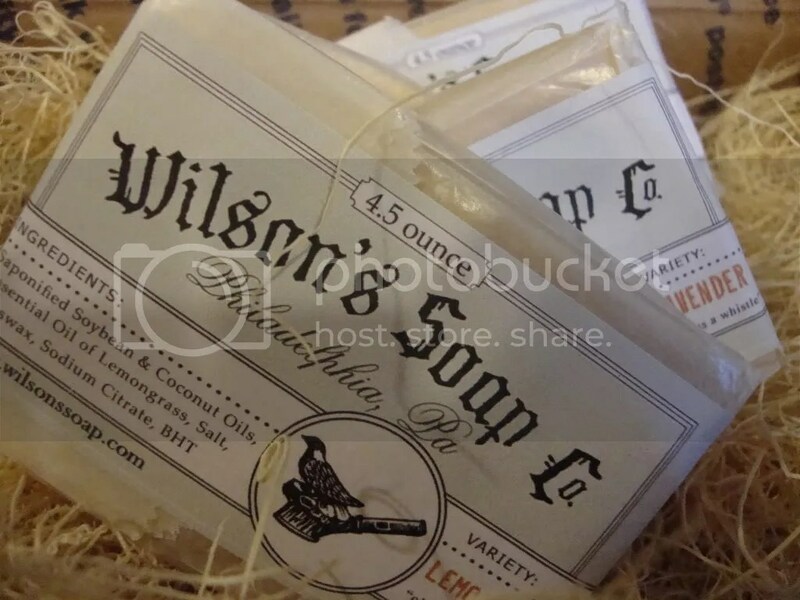 Head over to their website Wilson’s Soap Co. and place your order. It can’t get any easier than that!